Shipping Dimensions: 8" x 10" x 2"
Includes 14 blocks in 5 shapes: 2 medium columns, 4 long planks, 4 short planks, 2 cubes and 2 parallelograms. 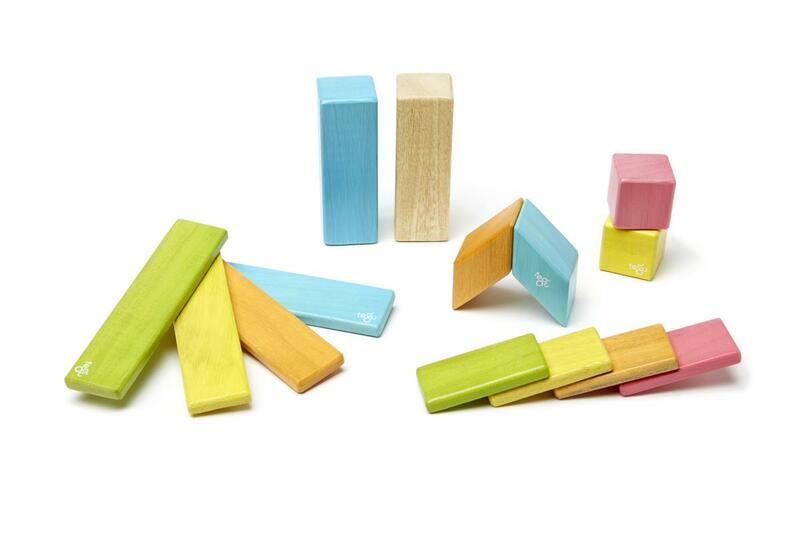 The 14-Piece Set is an introductory building set, perfect for getting to know and love the Tegu magnetic wooden block system. 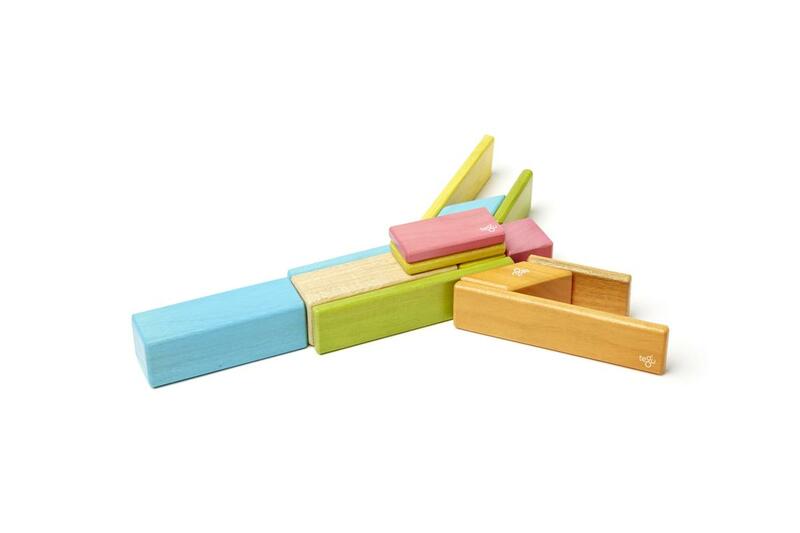 If You Liked Tegu Classics 14-Piece Set Tints, See More Related Products Below!